A new report from Instagram highlights how small businesses are connecting with Australians over the platform with key strategies for maximising reach. The new report commissioned to AudienceNet, ‘Instagram Impact on Australian Business’, found that 44% of Australian users have purchased something they had seen on Instagram. 67% of users between the ages of 18 and 34 say they use Instagram to find new services, businesses or products. The report arrives with Instagram’s milestone of Australian users generating an average of one million Stories per day. 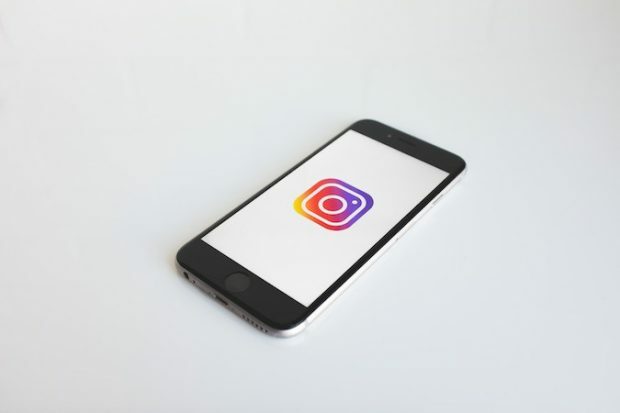 Head of business at Instagram, Jim Squires tells Marketing, “We are thrilled to share new details on how Australians are using Instagram to discover and connect with local businesses every day. These survey results underscore the importance for businesses of all sizes to have an Instagram presence and strategy, including utilising the free tools and insights we’ve made available. When it came to travel, 53% of users say they had used used Instagram posts in the past as destination inspiration, 73% shared holiday photos over the platform and 48% had been asked about travel destinations based on Instagram posts. 43% of respondents say they attended an event because of Instagram posts and promotions and 48% say content on the platform inspired a new exercise or workout. 64% of Australian Instagram users felt as though the platform offers small businesses an opportunity to thrive, with 66% of Australian users following a local business on Instagram. 60% of users say they are likely to have visited a restaurant because of something they had seen on Instagram, with 48% of users dining out because of posts from friends and family. From the perspective of businesses, 63% of SMB (small to medium business) owners say that using Instagram has helped their business increase sales and 67% agree that Instagram helped connect SMBs to international customers. User generated content is one of the best ways to get discovered – encourage your customers to tag your business in their Posts and Stories. 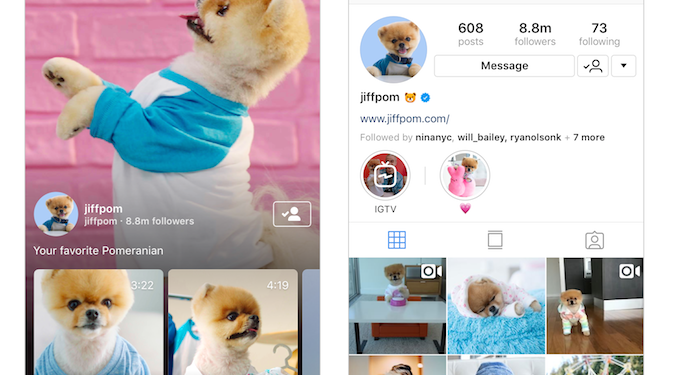 Turn physical discovery into digital connection – Instagram says search is the primary way for users to find small business profiles, which is likely driven by real world inspiration. Use Stories to drive action – the top 10% of Instagram’s transaction partners drove the “vast majority” of user action with Stories.